A. Kern et al. 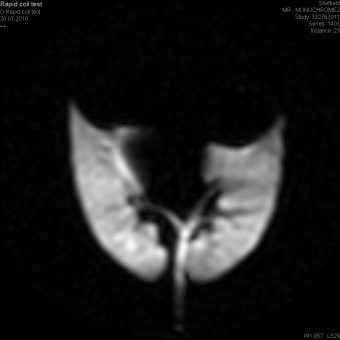 : Mapping of regional lung microstructural parameters using hyperpolarized 129Xe dissolved‐phase MRI in healthy volunteers and patients with chronic obstructive pulmonary disease. A. L. Kern et al. 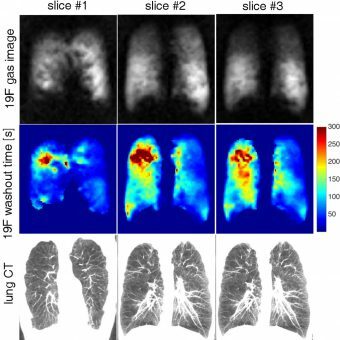 : Regional investigation of lung function and microstructure parameters by localized 129Xe chemical shift saturation recovery and dissolved‐phase imaging: A reproducibility study. T. Henzeler et al. : Imaging of Tumor Viability in Lung Cancer: Initial Results Using 23Na-MRI. M. Gutberlet et al. : Free-breathing Dynamic 19F Gas MR Imaging for Mapping of Regional Lung Ventilation in Patients with COPD. M. Gutberlet et al. 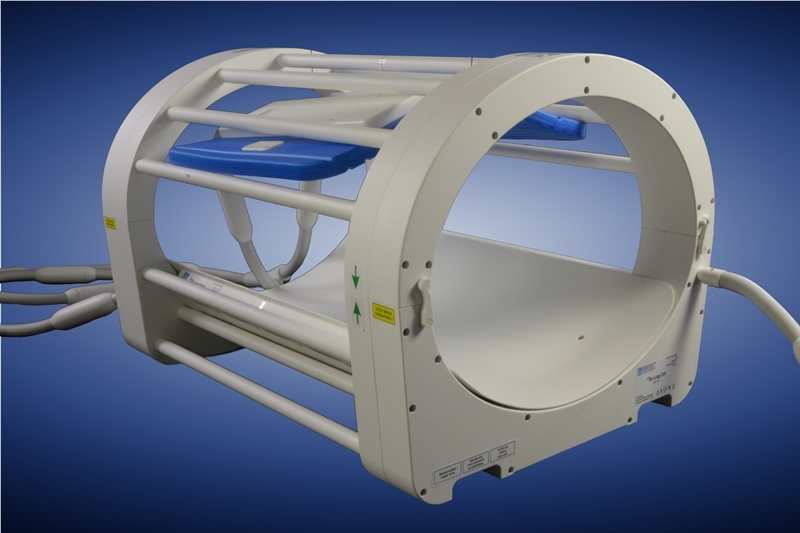 : Real-time dynamic fluorinated gas MRI in free breathing for mapping of regional lung ventilation in patients with COPD and healthy volunteers using a 16 channel receive coil at 1.5T. 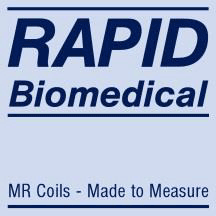 Download information about Torso Coils as PDF .